International Delivery - RM20 - RM20 available to Hong Kong SAR China,Singapore,Japan,New Zealand, and Taiwan. 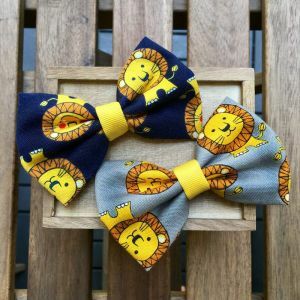 Need to give your precious little furkid something snazzy to show off to their friends? Or maybe you know someone who likes to match thier baby when they take them out for a night on the town. Nothing says your furry friend is your darling like a personalised, fashionable accessory. High quality, and great Identification for your precious pet! Our tough, leather collars come with your little one's name and phone number engraved. You'll never lose your baby again! This product is dispatched to you by the PINOCHU. Please refer to product details for time needed to make this product.